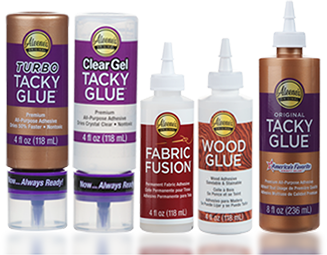 Jewelry is important … and so is the glue that holds it together! 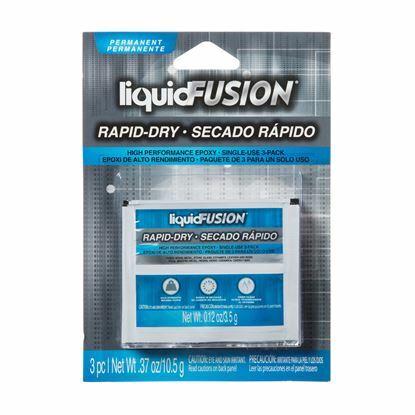 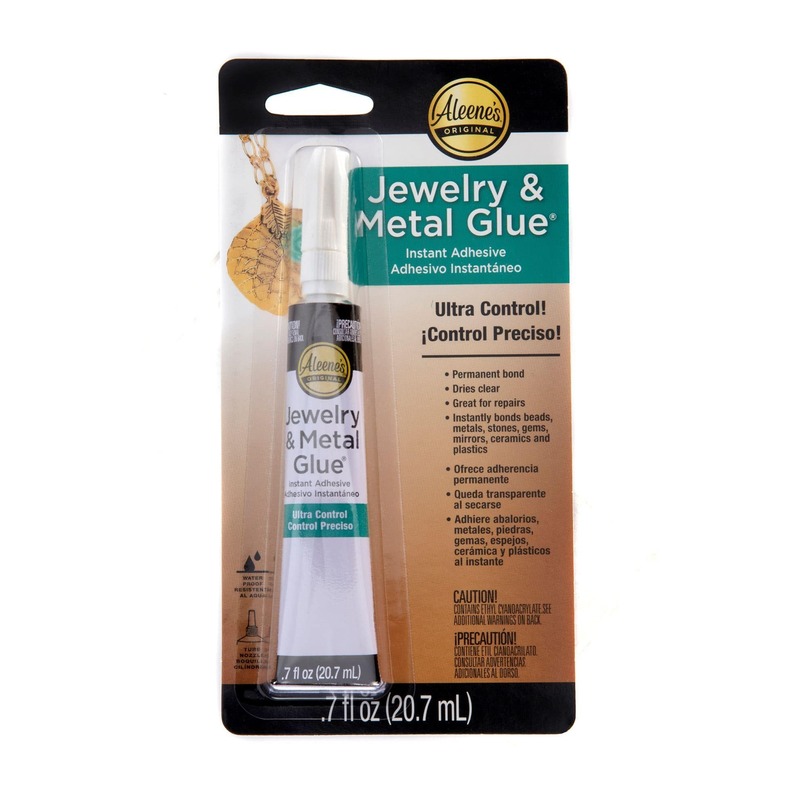 Jewelry & Metal Glue is your go-to glue when you need an easy solution for creating or repairing jewelry easily, quickly and permanently (obviously!). 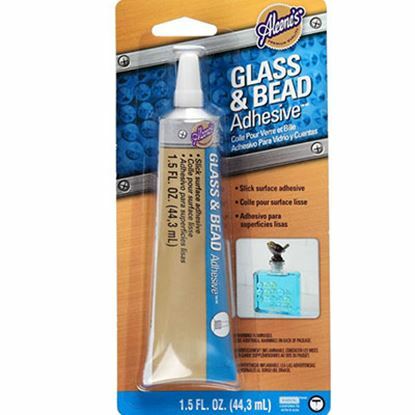 It even works on porous and semi-porous stones, gems, metals and other materials so your jewelry stands out like it’s meant to. 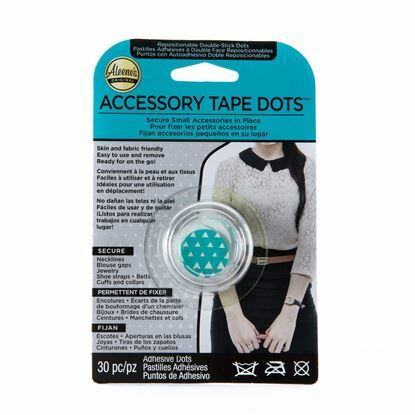 Remove and discard thin collar. 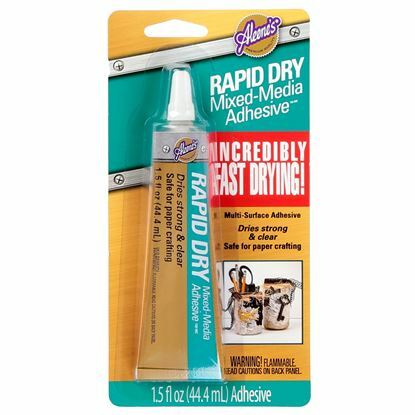 Nozzle will puncture tube so adhesive can be dispensed. 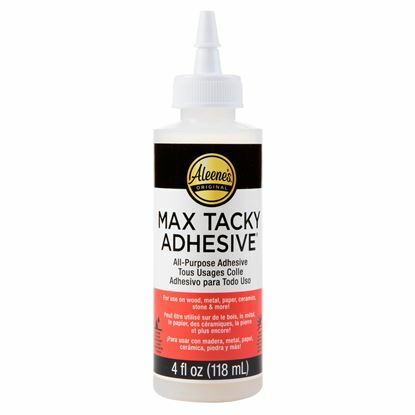 Apply to one surface, using tip to spread adhesive. 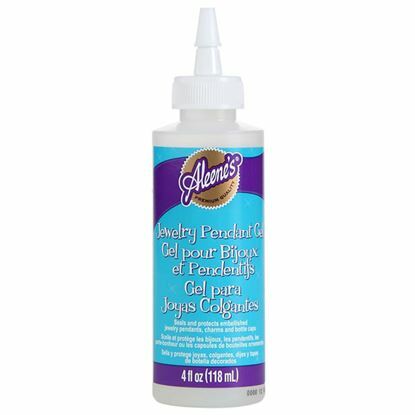 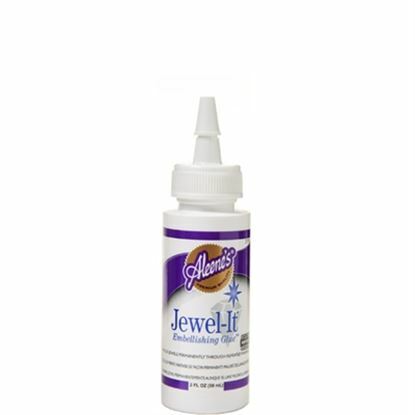 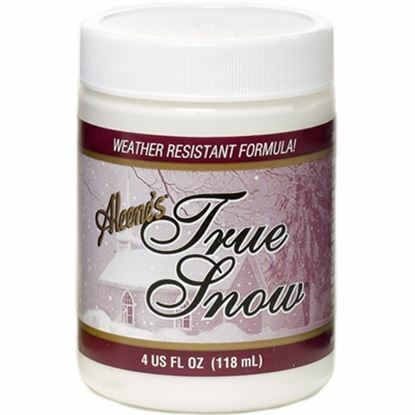 Aleene's® Jewel-It™ Embellishing Glue 2 oz.